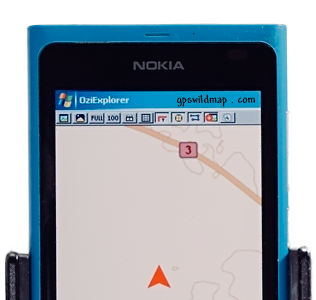 Buy three or more gps maps for Oziexplorer and OziCE and receive a free bonus eight world maps - Continent level. World Blank Map Series (8 map set) comes for all orders with 3 maps and over. Just Buy 3 maps from our catalog and get this 8 map set for free. All maps have georeferences and ready to use in gps navigation. On blank map at the poles, an area looks wider, but it doesn't affect the gps navigation when traveling across those areas. Gpswildmap is the official distributor of SmartcomGPS,SmartcomNavigator,CarMonitor products.